I’m participating in the Swhetty Betties’ Aspiring Designers Challenge and today I have a FREE pattern to release that is perfect for the holidays! 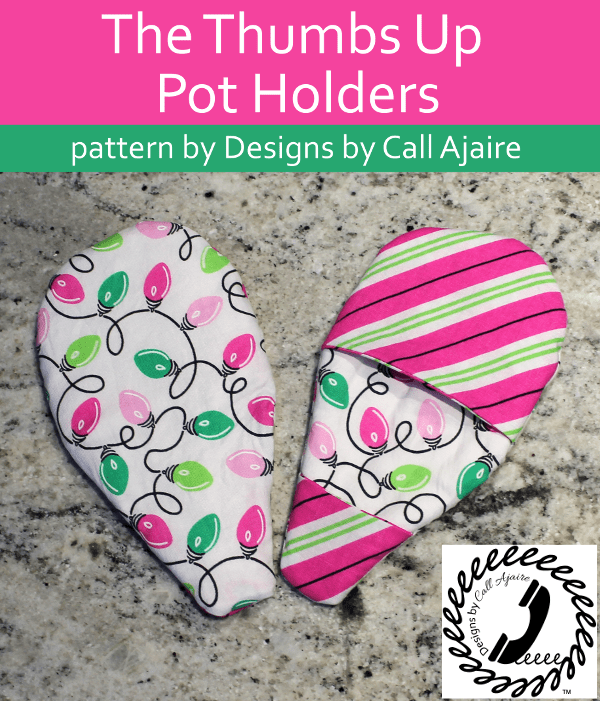 The Thumbs Up Pot Holder pattern is a quick sew that is great for both gift giving and stash busting. You can read all the details and enter the Rafflecopter for a chance to win your pattern of choice from my shop here over on the Betties’ blog.